The Goldsmiths’ Company Assay Office is launching the Make Your Mark Awards, a new design competition that aims to challenge today’s students working in precious metal. The Awards, which will open in September, will be presented at a special event on Tuesday 1 November 2016, during Make Your Mark. 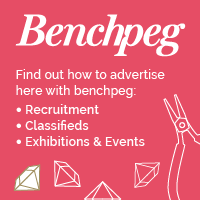 This year’s benchpeg Awards will also be on display, with winners announced on the night. There will be two Award categories: Jewellery and Silversmithing, and entry will be open to current students, apprentices and young, recently graduated, designers (within the last three years) of precious-metal-related jewellery and silversmithing courses. Prizes will be awarded to the most artistically convincing design, model or finished piece in which precious metal is used with prominence, and where a London hallmark is part of the design. Applications are now open for The Goldsmiths’ Company Assay Office inaugural Make Your Mark Awards. This exciting new competition is designed to encourage entrants to explore new ground and stretch their imagination of the use of the UK hallmark in the creation of precious metal products. Prizes will be awarded for the best design of a precious metal piece incorporating a UK hallmark within the design. Both artistry and the way that the hallmark is used will be considered by the judging panel. The spirit of the Awards is to celebrate the hallmark and challenge entrants to use creativity in its placement. “When most hallmarks are normally hidden from view by being inside a ring or under a piece of silver, this competition will be a real challenge and bring out the true inventiveness of the designers,” comments Grant Macdonald. Silversmiths and jewellers often use Display Marks or Feature Marks to stunning effect in their work. Take a look at a gallery of inspirational pieces here. 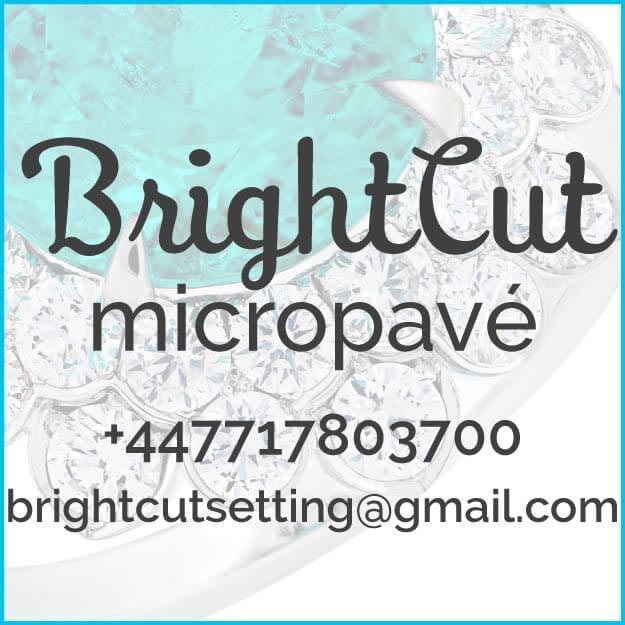 Prizes have been donated by key members of the trade and include a range of mentoring sessions, advice, workshop time and making assistance from Stephen Webster, Richard Fox, Stewart Hersey, Just Castings and Ruth Faulkner, Editor of Retail Jeweller. These exclusive experiential prizes will be tailored to the winners’ specific needs and skillsets. 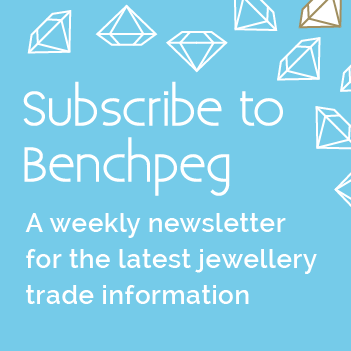 The Awards are open to students, apprentices and recent graduates of precious-metal-related courses or 3D design-led courses, specialising in precious metal products. The deadline for entries is Friday 21 October 2016 at 5pm. 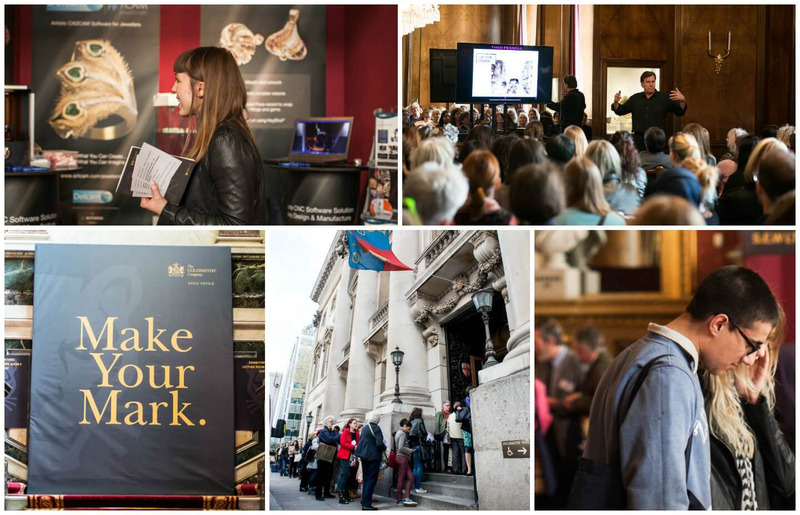 Shortlisted entries will be exhibited at Goldsmiths’ Hall during Make Your Mark and winners will be announced at a special VIP reception on Tuesday 1 November 2016. This year’s benchpeg Awards will also be announced on the night.